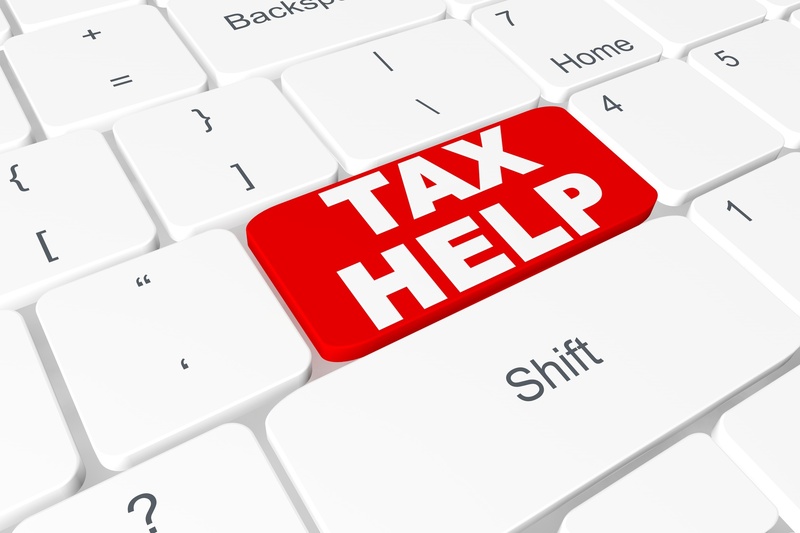 We can complete and file an Individual’s or a Couple’s Personal Income Tax Return. 1] You can make a sit-down appointment to review all forms/information and have your Income Tax Return completed with our Volunteer Tax Specialist by calling 1-888-933-1831. Appointments are being booked for March and April 2019 on Mondays, from 9am to 3pm (closed holidays). Our system does not allow appointments prior to March 2019. (Current Income Tax appointments are for 2018 and 2017 returns only). 2] Drop off your paperwork (along with signed FSWE Income Tax Forms) beginning in March at our Main Office during regular office hours. We will complete the electronic return. Your paperwork & confirmation number will be kept for you to pick-up once completed. FOR PREVIOUS YEAR RETURNS: If you are seeking completion of taxes prior to 2017, we will be accepting your documents beginning again in May, 2019. Please note we can only complete the last 10 years of back taxes, therefore, we cannot process any taxes prior to 2008. *Note: forms are also available at the main office. Click here for more information, eligibility guidelines, etc on our Income Tax Completion Services.